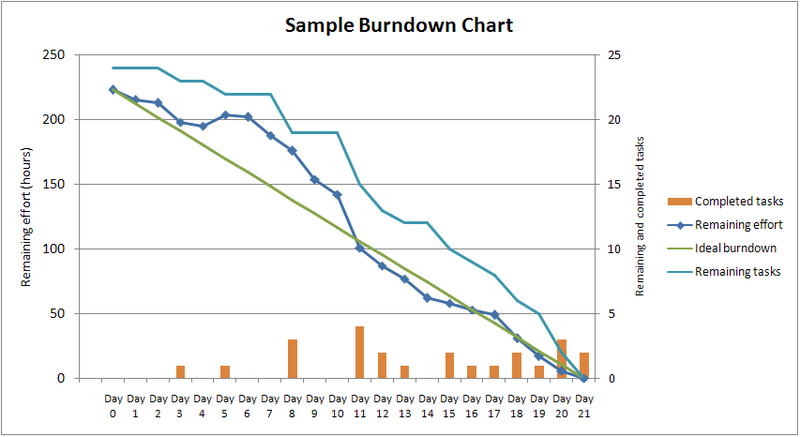 There is always a lot to do about S-curves in MS Project. It is a greatly appreciated tool for managers to assess your projects status quickly. Before the 2013/2016 version of MS Project, it was not possible to get S-curves directly from the tool as it dit not supply cumulative values and as such was not capable of drawing these lines that build on information of earlier weeks. The 2013/2016 version is capable of doing that using the Reports tab of MS Project. Hours versus Time – Interesting for labor-intensive projects, whereas man hours earn the project’s value. Costs versus Time – If the project’s cost breakdown also contains a significant portion of non-labor components (materials). S-curves can either show absolute values or relative values. Absolute would be expressed as 500 of the 1000 hours still to go, whereas relative values would be expressed as 50% of the work still to go, or 50% of the costs still to incur. How is the S-curve report actually used? The target (forecast) curve (your current schedule) compared to your baseline shows you more work than expected, this means you have to put in extra people to make up for delays caused by issues, holidays, sickness, etc. The target (forecast) curve (your current schedule) compared to your baseline ends further to the right, this means that your project will be delayed if you do not take action. 2 January 2017 at 14:05Log in to reply. I use MS-P2013 and you wrote there are some S-curve in the report Tab. But not in mine. Could you explain how I can get S-curves out of P2013? ← Why is it important to focus on the critical path? What is your MS Project proficiency level? Score of 100% gets 10% off PRO and INTERMEDIATE courses! What is a slack in MS Project?